Australia’s energy sector faces major challenges in the shift towards a lower emissions future. 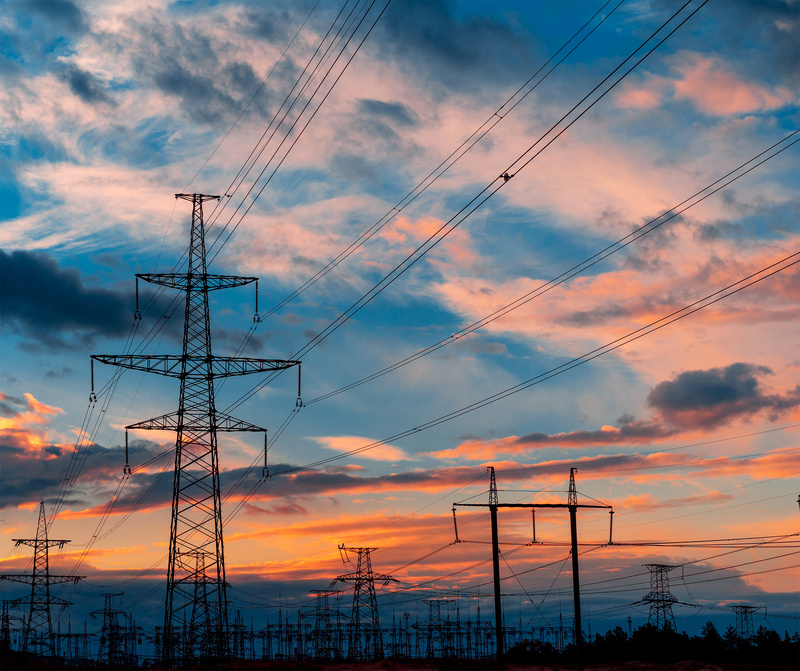 In the wake of several electricity system disruptions, and particularly the South Australian state-wide blackout in 2016, Australia’s Chief Scientist Dr Alan Finkel has chaired the Independent Review into the Future Security of the National Electricity Market. The breadth of submissions to the Finkel Review, and the ongoing public debate, both mark the community’s determination to help shape the future of our electricity sector. This Energy Futures Seminar follows the release of the Final Report of the Finkel Review. Hear from Dr Finkel and a panel of experts on how Australia can respond to challenges that our electricity system faces. Dr Finkel will outline his blueprint for reform of the National Electricity Market, including recommended changes to policy, governance and market rules. This will be followed by a discussion between our panel of experts and questions from the audience. Audrey Zibelman has an extensive experience in the public, private and not-for profit energy and electricity sectors in the United States, most recently having held the positions of Commissioner and Chair of the New York State Public Service Commission (NYPSC) where she was responsible for overseeing the regulation and safety of New York’s electric, gas, telephone, cable, water and steam utilities. A recognised national and international expert in energy policy, markets and Smart Grid innovation, Ms Zibelman is a Founder and past President and Chief Executive Officer of Viridity Energy, Inc., which she formed after more than 25 years of electric utility industry leadership experience in both the public and private sectors. Previously, Ms Zibelman was the Executive Vice President and Chief Operating Officer of GO15 member organisation, PJM, a regional transmission organisation responsible for operating the power grid and wholesale power market which serves 14 states across the eastern United States. Sabra Lane is ABC Radio National AM Host. She has been covering federal politics in Canberra since 2008, and was Chief Political Correspondent on the nightly TV current affairs flagship 7.30 since September 2013. Prior to that, she was Chief Political Correspondent for Radio Current Affairs, leading federal politics coverage for AM, The World Today and PM. Before joining the ABC, Sabra was the Executive Producer of the Seven Network’s weekly national news and public affairs program Sunday Sunrise. Sabra began her journalism career in 1989 in Adelaide as a reporter/producer for the Ten Network.